Built to survive in the world of mobility demands, Honeywell’s PB series, rugged mobile printers will help your organization improve mobile productivity and efficiency. 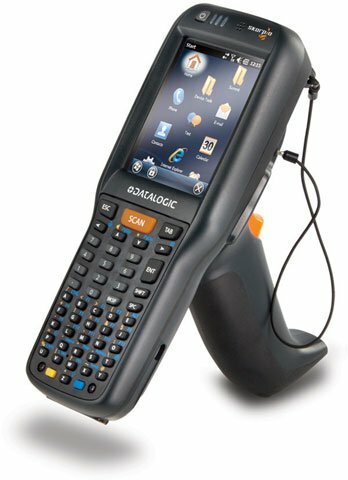 It’s just what you need for demanding applications in distribution, warehouse, in-store retail, and enterprise asset management. The PB series is available in three different sizes capable of printing labels from 2-4 inches and with an adjustable media holder, the PB series can print receipts too. With its highly adaptable design, workers can easily change tasks without changing equipment. 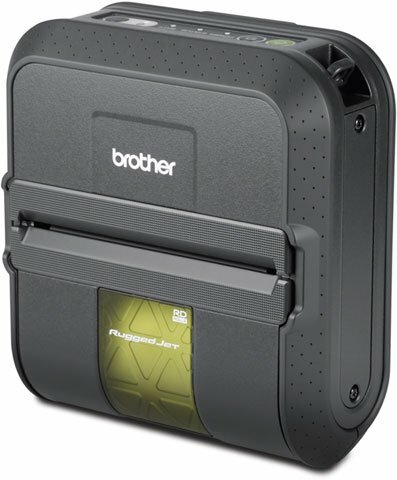 The rugged design of the PB22, PB32, and PB50 mobile printer means dependable performance- day after day. Fast 4 ips (101.6 mm/sec) print speed and time-to-first-label drive worker productivity and accuracy. Unique design elements such as label gap and label take sensors help maintain productivity while reducing waste. 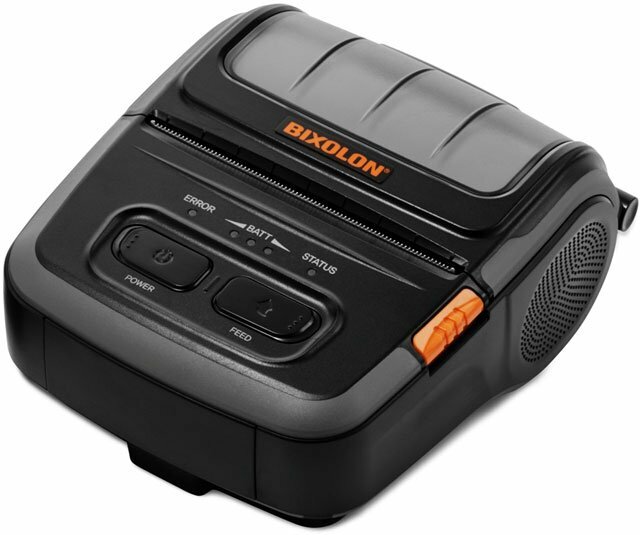 The MP-B20 is a compact and lightweight two-inch mobile printer. Brought to you by Seiko Instruments, this sleek and stylish mobile printer still offers the ability to print high-resolution receipts at more than 3 inches per second. A lightweight printer that weighs less than 1 pound with the battery pack. The lightweight design does not affect its ruggedness as it can withstand drops of up to 5 feet. The ruggedness makes the MP-B20 perfect for multiple work environments from hospitality to retail to healthcare to warehousing where ruggedness plays a key role. 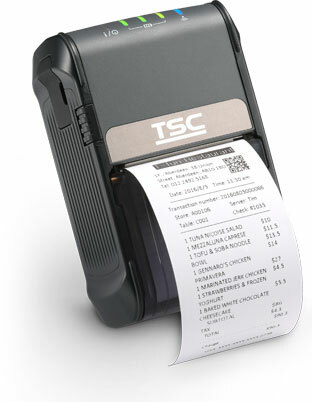 TSC has introduced their all-new Alpha-2R 2-inch wide mobile printer. The Alpha-2R portable printer offers a great combination of small size, light weight, high durability at an economic price. The Alpha-2R is the third Alpha model of our growing family of cost-effective portable printers from TSC that now includes 2″, 3″ and 4″ wide mobile printers. 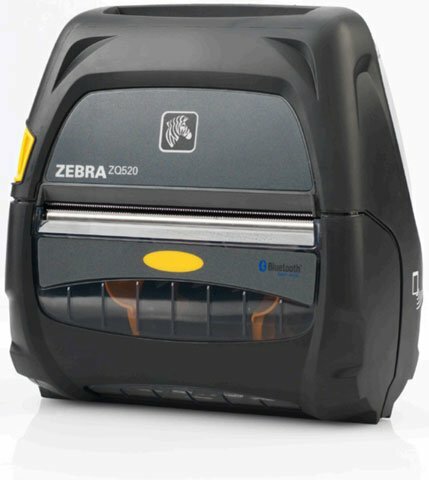 The Alpha-2R is a comfortable, light-weight printer capable of working with any mobile printing application where you need access to quick, simple receipts or tickets. 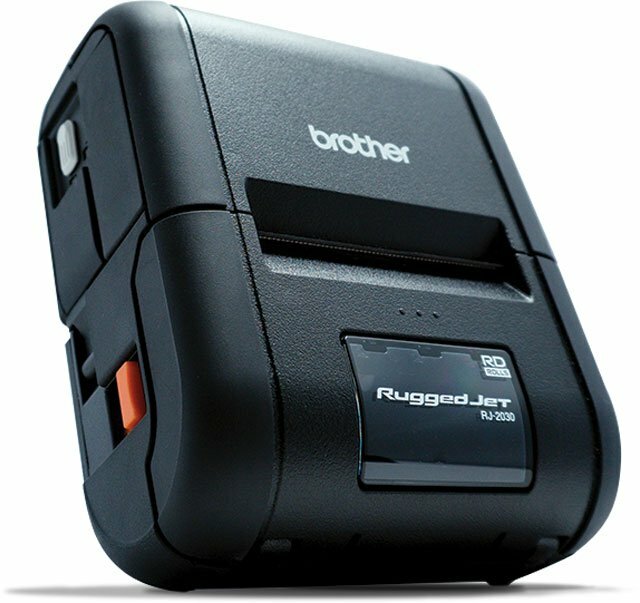 The Alpha-2R is TSC’s smallest and most affordable mobile printer. While cost-effective, the Alpha-2R is still equipped with important basic features and offers a selection of competitive accessories.